We are kicking off the 2018-2019 School Year with excitement as we meet our newest class of 6th graders! We had amazing turnout for Open House, where students could meet their teachers and ever grab a hot dog from Big John’s catering and concessions or a Kona Ice! The first week of school has been spectacular! 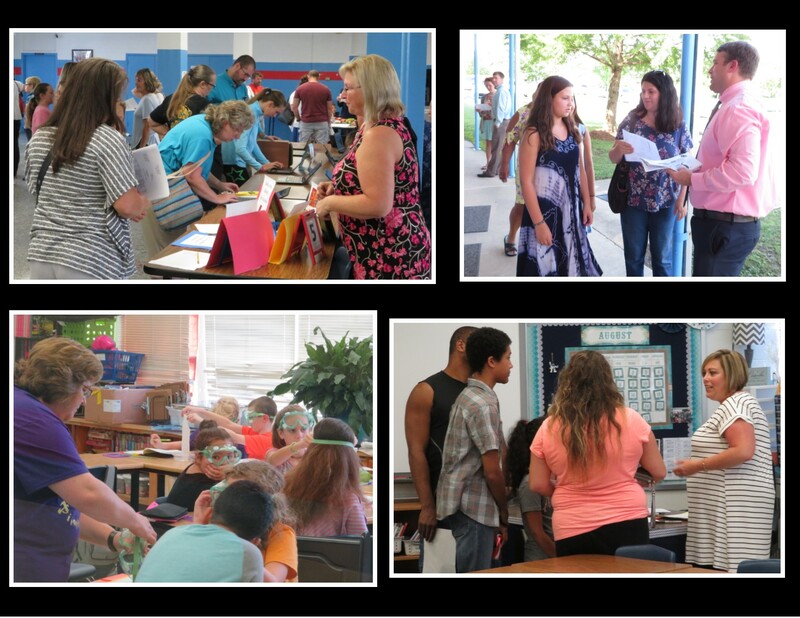 Teachers and students are getting to know each other, and students have been learning about BCS. Classes are jumping right into curriculum as well. In Math class, students have been working on inquiry activities and in Science they are already doing scientific inquiry. Language Arts classes have learned about our 40 book challenge and began reading a short story titled “Eleven.” Our students have also begun their exploration as historians, artists, and instrumentalists. BCS Staff looks forward to continuing this learning journey for our students as we “Be More Dog” this year!